First of all, you have a cost-effective billboard that can be easily updated or replaced, and the original paint of the cars/trucks is left intact. More and more you see them everywhere, chances are we did those too. In today’s marketplace, getting your customers attention is harder than ever. With advertising becoming more and more expensive, and the return less and less, you need to invest in an advertisement that will get you results and won’t throw your budget way off! We invite you to take a long, hard look at the power of BIG DOG Wraps. 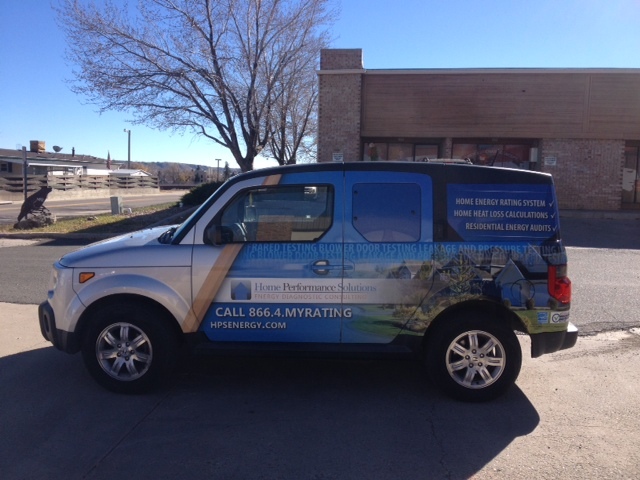 How effective is Vehicle Wrap Advertising? Did you know that the Federal Highway Transportation Administration estimates that on average over 750,000 visual images are viewed by drivers and passengers of non-commercial vehicles each month? They can’t be turned off to remove them from view. They reach every occupant of the surrounding traffic whether they are listening to the radio, their iPod, or talking on the phone. They are large canvases that are colorful, appealing, that demand to be viewed. Your vehicle provides a unique space belonging only to you and can deliver dynamic advertising to a diverse group of daily commuters. Look no further than BIG DOG Wraps & Graphics to get your business, products or services the attention they deserve. 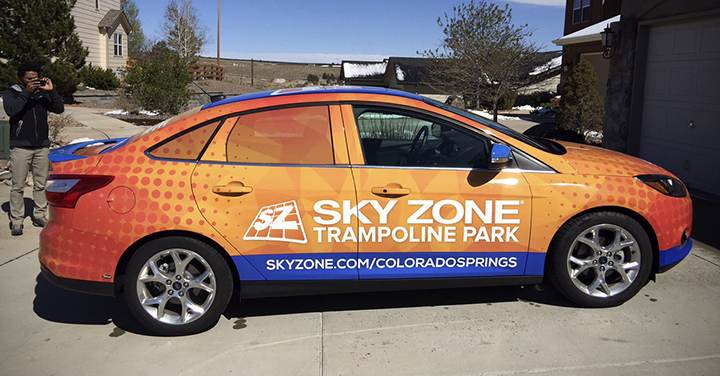 As a leader in Vehicle Wraps, Fleet Graphics, Custom Vinyl & Vehicle Wrap Advertising, we help our customers generate more impressions for their company in a single month, than their yellow page ad does in an entire year. Get a free quote today! You can reach us over the phone any time or use our contact form to get in touch with us by e-mail so that we can work together on providing the finest vehicle and fleet wraps for your needs. Business or Pleasure: Big Dog has the best wraps! Make yourself noticed with a Big Dog Wrap! Take a look at the full LIST of cities we serve. We'll travel state and nation wide to provide you with the best car wrap service possible. BIG DOG Wraps & Graphics uses AVERY Dennison premium cast vinyl's and always adds the extra protection with AVERY cast laminate.